Find a new Volkswagen Tiguan at your local Toms River, NJ Volkswagen dealership. Overview Located in Toms River, New Jersey, our Toms River Volkswagen team is here to provide our customers with a unique and fun auto-buying experience. Now’s the time to upgrade to the Volkswagen Tiguan, an SUV that doesn’t spare on comfort or performance. Take charge of your driving experience like never before with the available leather-wrapped steering wheel, featuring music controls and more. 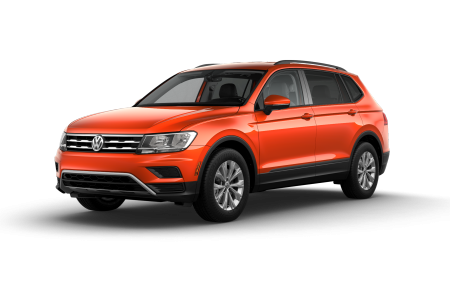 Powered by a 2.0L Turbo engine that delivers up to 200 horsepower, the Volkswagen Tiguan supercharges every drive along the Garden State Parkway. 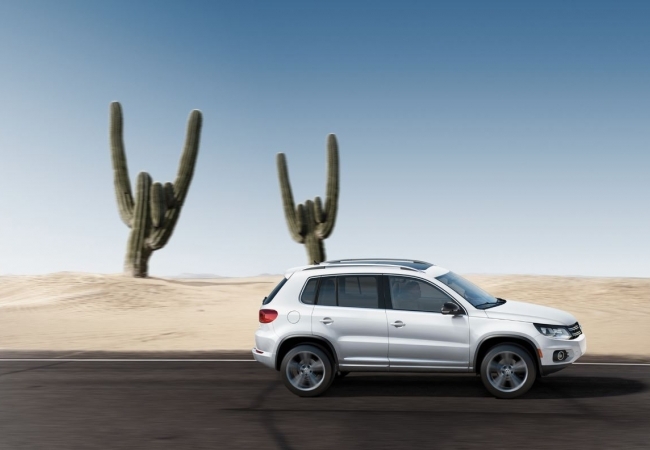 Complete with 19-inch Savannah alloy wheels and a sleek exterior design, the Volkswagen Tiguan is sure to impress anyone who joins you for a ride. Why Us? 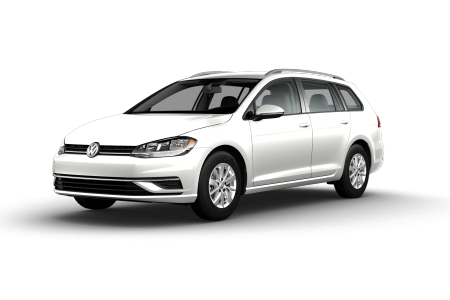 Whether you’re looking to purchase or lease your next Volkswagen car or SUV, Toms River Volkswagen has your back. Check out our online finance resources, including an automotive payment calculator and Kelley Blue Book valuation tool, to better understand your auto finance options. Don’t forget you can visit our Toms River, NJ dealership and speak with a representative in person. 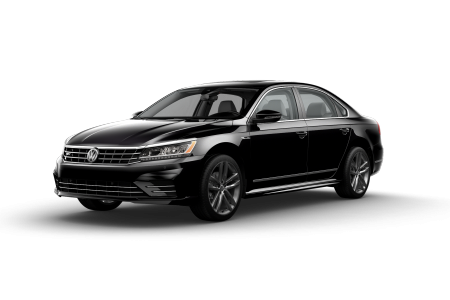 The staff at Toms River Volkswagen is dedicated to keeping our Toms River, Brick, and Berkeley Township, NJ customers’ vehicles on the road for years to come. That’s why we’ve staffed our service center with certified technicians who are ready to handle state inspections, routine maintenance, and more. Give our Toms River, NJ dealership a call to schedule your next appointment with us!